Come and see the sunsets in the Canary islands, get fit in the island practicing yoga and surfing. 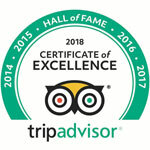 We offer accommodation in a quiet environment within a protected nature reserve and a hundred meters from the beach. If you are a surfer, you're probably agree that this sport is challenging for the body, since you play on an unstable surface. There are many surf spot where we must fight hard against the current, or arms must be strong for ducks (duck dive), keep your breathing good for when you fall off the wave and so on….. 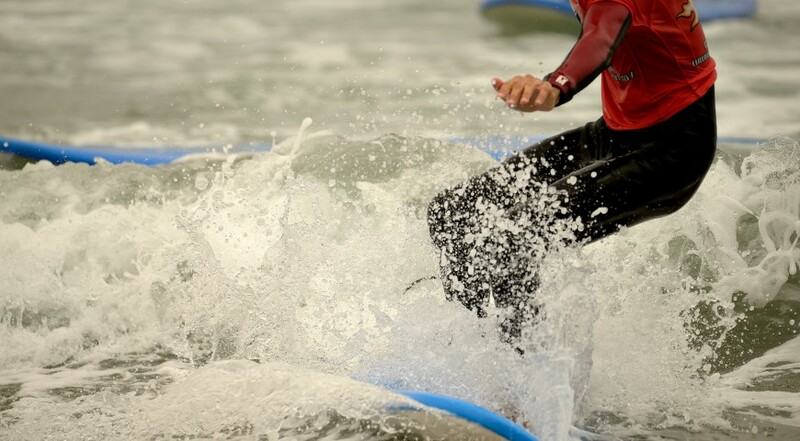 So how can you keep your body prepared for the high demands of surfing? Practicing Yoga is the answer. With yoga and stretching you can promote strength in the muscles through the postures or Asanas. 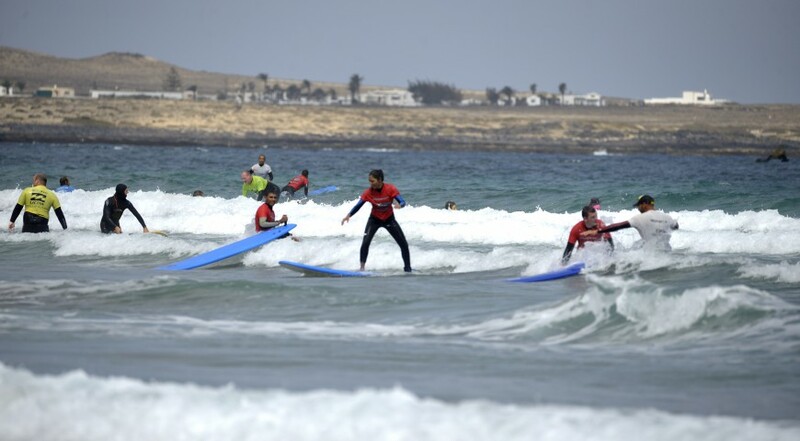 It is an ancient discipline that can help surfers to improve their performance, ease anxiety in critical condition, large and heavy seas, improve breathing through Pranayama or breathing exercises. Yoga is so allied to surf that makes most professional surfers include it in your daily workout, and serves both the physical and mental aspect. In addition we provide flexibility that will improve your balance on the board and reduce the risk of injury. The courses are taught by Yoga teacher received Sivananda School in Ranikhet, India. 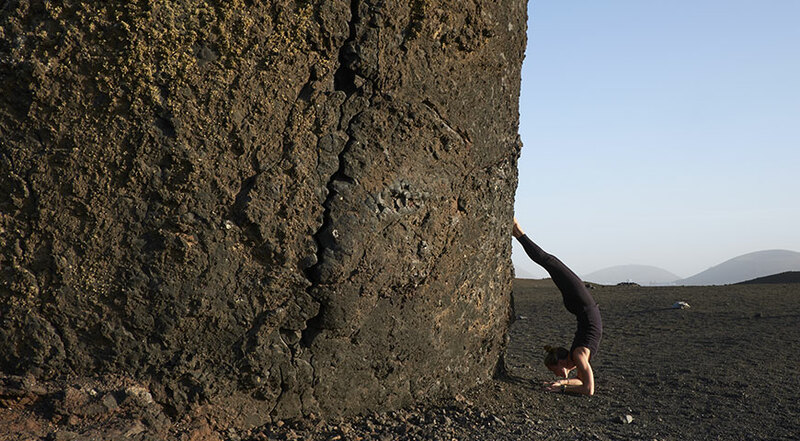 Therapeutic Yoga teacher and practitioner of Ashtanga Yoga. 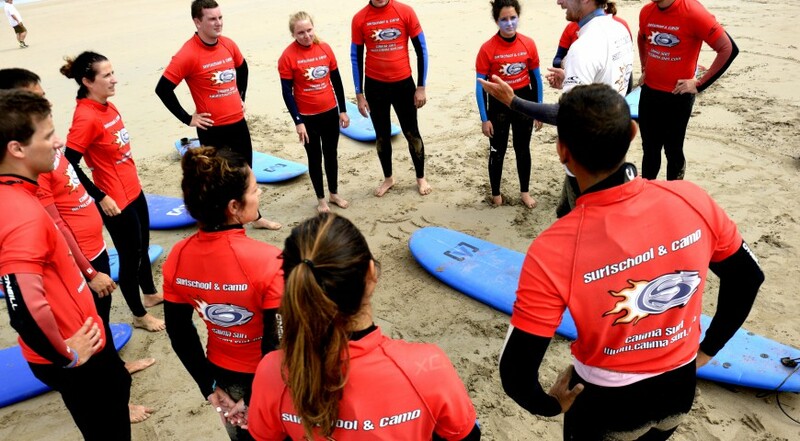 Classes are tailored to surfing to find the best performance in surf sessions. They last 60 minutes. We offer Camps for adults with accommodation - Women and men welcome. During the afternoon session (17:30 to 19:00) Monday, Tuesday, Thursday and Friday we will do different healthy activities in the gym of Calimasurf or outdoors nearby, exclusively for our students. 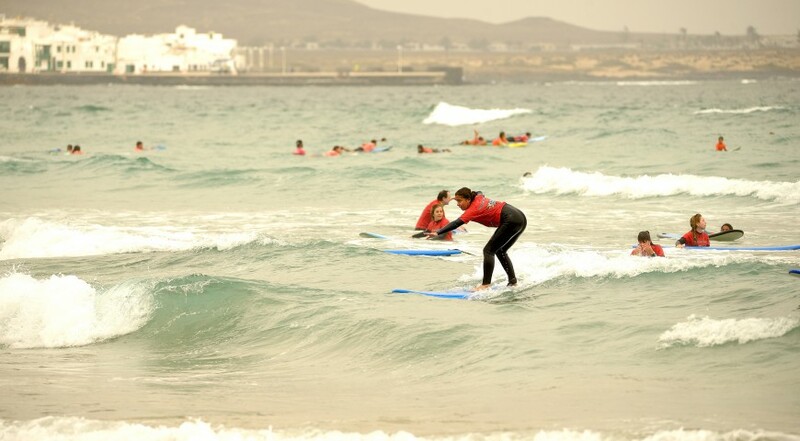 We will do exercises totally oriented to improve your surfing, as well as a photo analysis with correction of errors with the photos of all the group of that week, including yours! 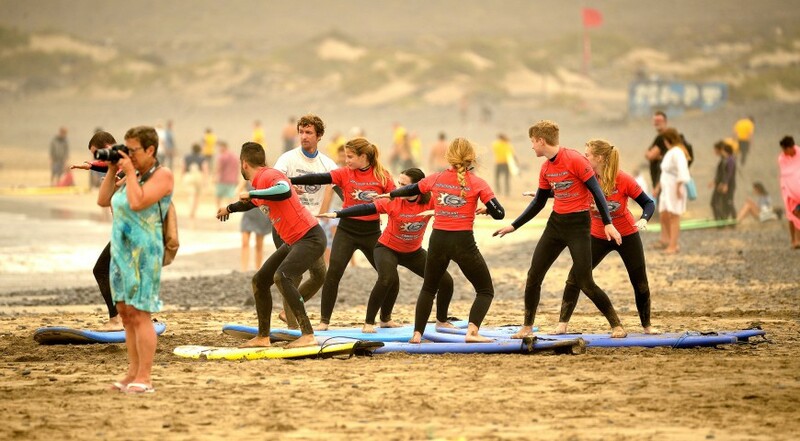 5 days of surfing lessons 10:00 to 12:30 h (12 1/2 hours, transport to the beach, equipment, picnic). 2 Days yoga classes - 2 hours. 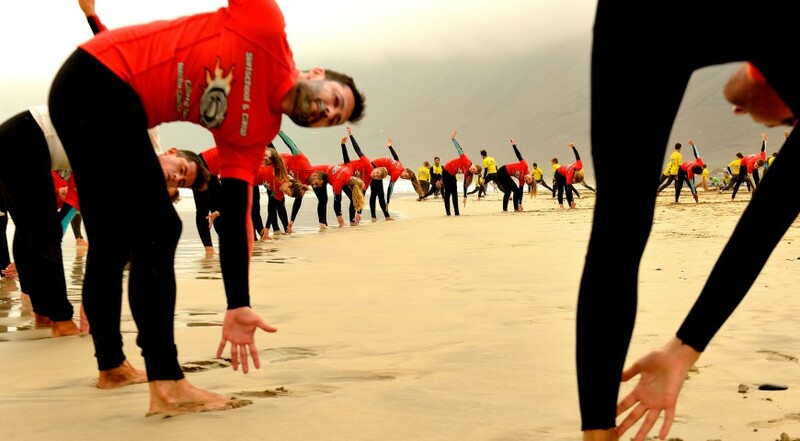 Qualified instructors for both surf and yoga.